Parisian luxury real estate is in great shape: France’s luxury real estate market has seen a noticeable turnaround. The activity is dynamic; thus sales times are reduced and prices are rising. According to Charles-Marie Jottras, the President of Parisian high-end property agent Daniel Féau, luxury real estate market in Paris is recovering in 2018. "The shift in France’s image abroad and the rising confidence of buyers are bringing sales volumes to new levels." Thus, between January and May 2018, sales volumes increased by 32% compared to the same period in 2017. Prices can also be increased by 1.1 to 5.6% depending on the type of sales. Also, we notice an exceptionnal reduction of selling time, especially for flats of less than 150 sqm: indeed, the selling time has decreased from 62 days in the first half of 2017 to 23 days in 2018. « For this type of property, it is no longer unusual to get a price offer in the days following the notice of sale,' states Féau’s President Charles-Marie Jottras. The dynamism of the Parisian market results mainly from historically low interest rates, which would remain stable in the coming months. "It represents a great opportunity for our clientele of senior executives, families with estate, and those with capital income," states the President of the parisian network. French expatriates domiciled in London and elsewhere in the UK are likely to be considering a return to France after Brexit. Since the beginning of the year, 6 to 7% of Daniel Féau’s sales accrue from French investors living in the UK. This percentage, which remains low, should increase from 2019, once expatriates are actually back. 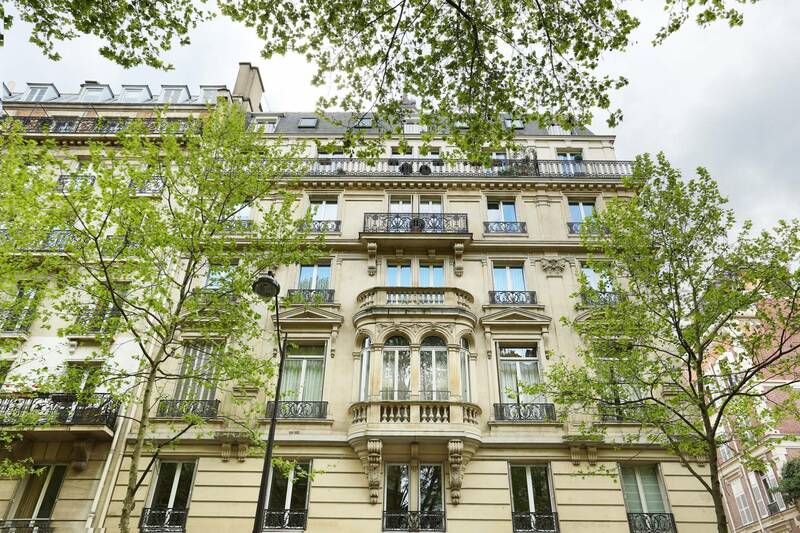 "The tax system is less punitive for those who have capital, thus these buyers in particular have an effect on the market of properties sold between 1 million euros and 1.6 million euros, which is the tensest in Paris ". As regards foreign clientele, the predominance is shared by Russians, Chinese and Americans.